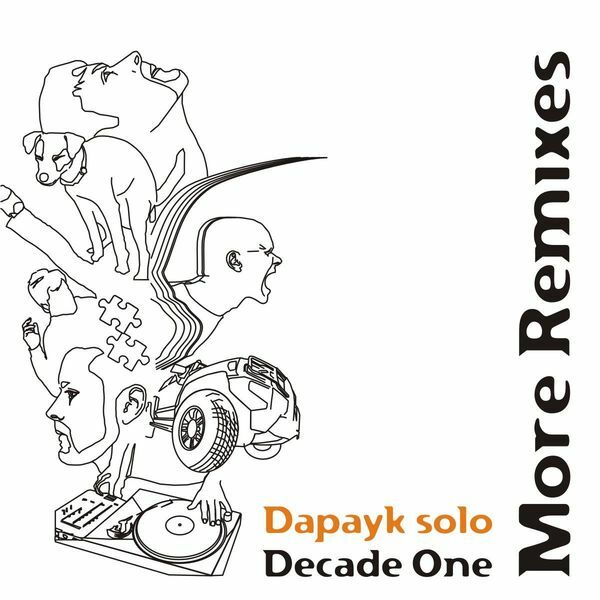 Continuing their tenth anniversary celebrations, Mo's Ferry invite Vladimir Corbin and Gamal Kabar, Peddy, Karaoke To Stardom, and Kolombo to remix Dapayk Solo. Corbin and Kabar turn 'Emergency' into a chunky tech-house gallop, before Peddy gets on a darker minimal tip with 'Right Here' and Karaoke To Stardom pound off a solid techno shunt. Koolische.